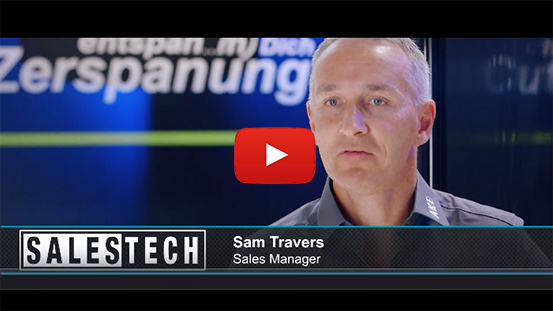 Salestech is a premium cutting tool supplier to industrial customers. As an application based supplier, Salestech ensure that the customer’s needs and expectations are considered when offering a tooling solution. Unlike many of it’s competitor’s, Salestech is a wholly Australian owned company employing Australian staff with collectively over 150 years of industry experience. At AKE Sales Tech, we take pride in offering superior cutting tools, whatever the application, coupled with the very best customer service and industry advice. If you would like to know more about Salestech please feel free to contact us using the options available on our contact us page.